Visitation will be held from 2-4 & 6-8 PM, Thursday, at Ferguson Funeral Home, 202 E. Main St., (St. Rt. 161 W.) Plain City, Ohio 43064 where funeral services will be held 11 AM, Friday, April 5, 2019 with Pastor Roger Gorden officiating. 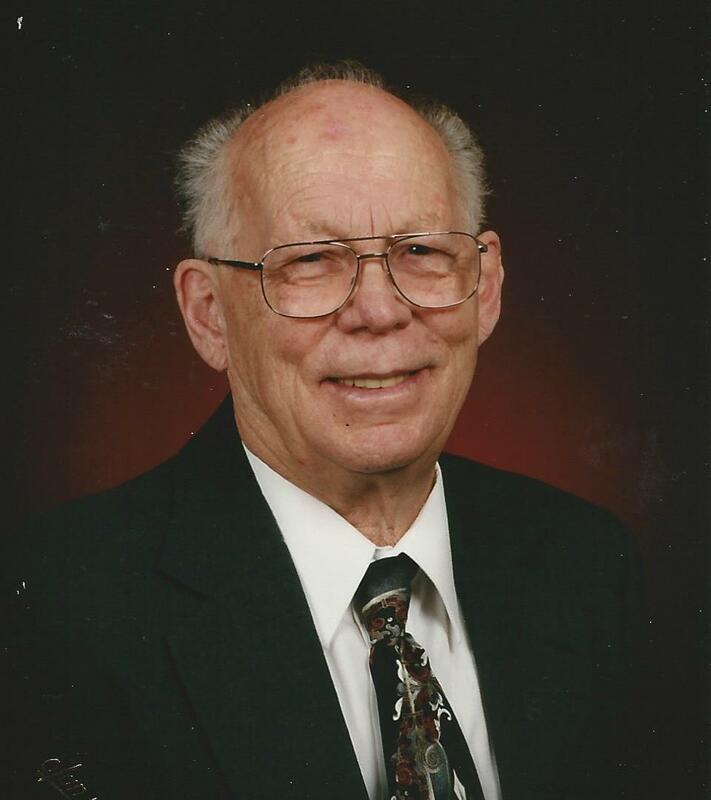 Paul Irvin Weisheimer, 89, passed away Tuesday, April 2, 2019 in his home, surrounded by his loving family. Born October 21, 1929 in Columbus, Ohio to the late Paul and Inez Weisheimer. He was a 1947 graduate of Central High School and married his wife, Wanda on August 5, 1951. Irvin was a Sargent in the United States Army from 1951- 1953 in the 4th Armored Cavalry Reconnaissance Unit during the Korean War. He co-owned Weisheimer’s Sales & Service in downtown Columbus for several decades with his brother Marvin, making it one of the premier vacuum stores in central Ohio. Irvin was a devoted husband, father, and grandfather. He enjoyed many family activities such as the Mid Ohio Water Ski Club, snow skiing, horse back riding and fishing. He loved spending time at his farm with family and friends whether it was having a big cook out or just sitting on the porch swing watching the birds. Irvin was a member of the Jerome United Methodist Church. In addition to his parents, Paul was also preceded in death by his wife of 66 years, Wanda R. Weisheimer, his oldest son, Keith Weisheimer and daughter, Kimberly Cline. He is survived by his children, Kurt (Lisa) Weisheimer, Kent (Barbara) Weisheimer; daughter-in-law, Anna Weisheimer; son-in-law, Lester Cline; grandchildren, Meredith (Jeremy) Erb, Allison Cline, Rhonda (Kevin) Mohr, Lance Weisheimer, Brooke Weisheimer; great grandchildren, Henry and Eleanor Erb; siblings, Marvin, Cliff, Craig and Gayla. Visitation will be held from 2-4 & 6-8 PM, Thursday, at Ferguson Funeral Home, 202 E. Main St., (St. Rt. 161 W.) Plain City, Ohio 43064 where funeral services will be held 11 AM, Friday, April 5, 2019 with Pastor Roger Gorden officiating. Burial Jerome Township Cemetery. Thoughts and prayers to the family during this difficult time. To Kent & Kurt: please let us know if there is anything we can do. With great sadness I light this candle for the Weisheimer Family!